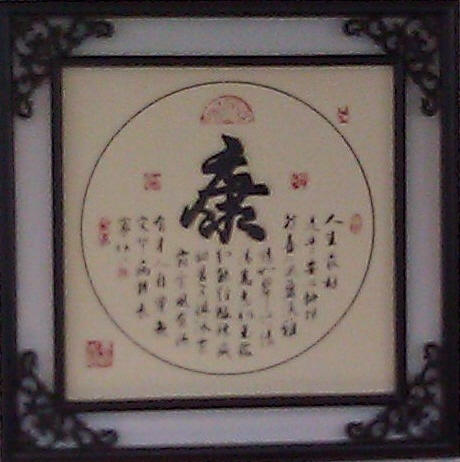 EastWest Healing Arts & Acupuncture, LLC, has been serving the Metropolitan NY area since 2001. We work with people who struggle with dis-ease and restriction and would like to be pain free and comfortable in their bodies. Our service is unique because we use a broad array of methods to tune underlying body/mind imbalances, while we treat symptoms. This results in our clients being more likely to achieve pain-free comfortable lives without recurrence. Browse our Web site for more information about EastWest Healing Arts. If you have any questions or would like to speak with one of us, please e-mail us at Info@EastWestHealing.info or call us at (914 ) 629-1611.